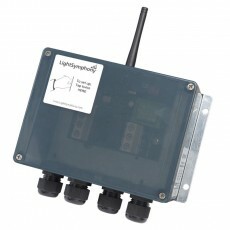 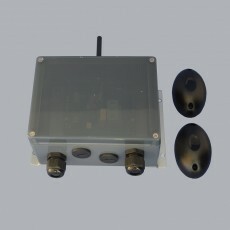 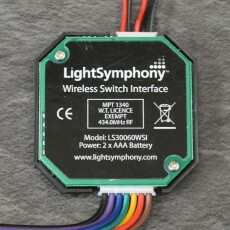 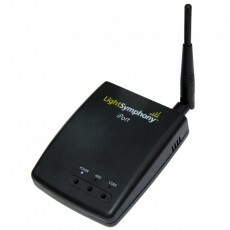 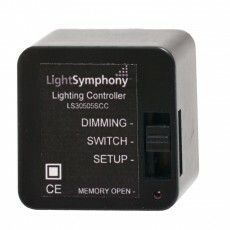 LIGHT SYMPHONY is a long range wireless remote control system for garden and outdoor lighting, providing a range of up to 1km and options to extend it further. 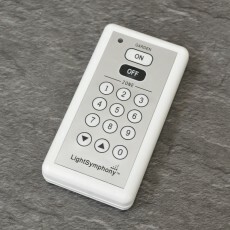 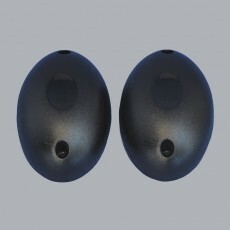 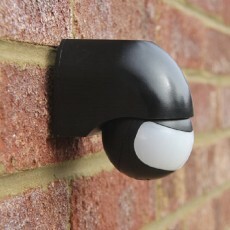 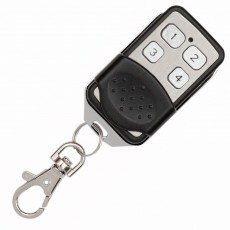 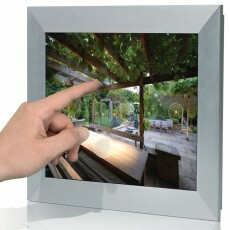 It offers remote control of garden lighting, as well as water pumps, from a keyfob, 9 channel handset, wall switches, a touch screen or an iPhone, as well as devices which allow it to interface with security lighting, Lutron and other lighting control systems, and gate systems. 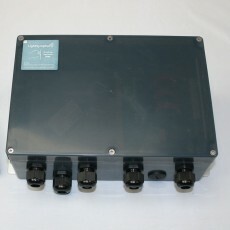 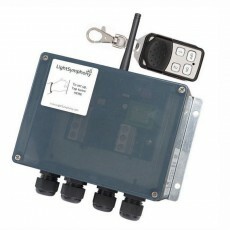 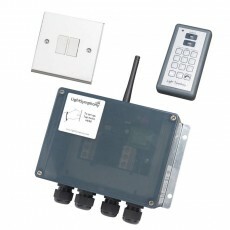 Starter kits cater for small installations and can be extended to larger systems by adding more control units and accessories to create a custom system.